SOD'S CHOICE FOR BEST COUPLE OF 2010! OUR JERICA! TV GUIDE INTERVIEW WITH WALT!!! 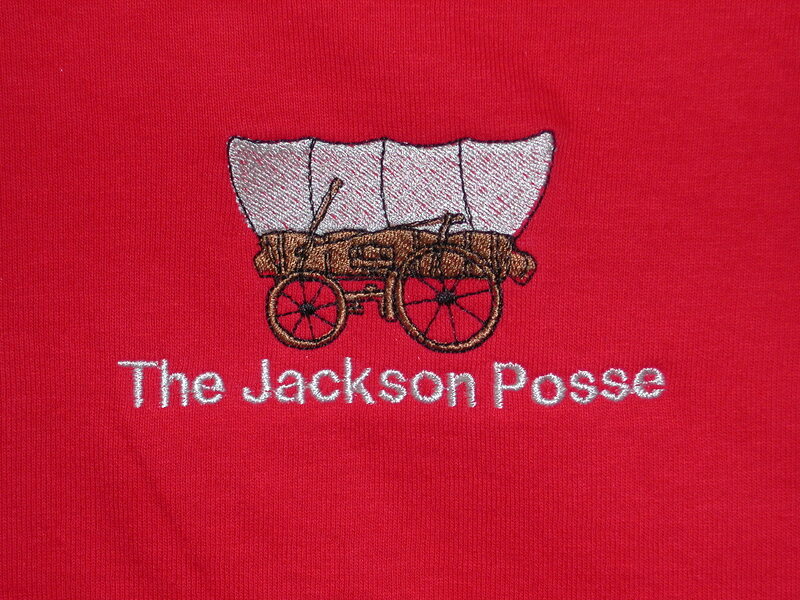 Thanks for stopping by Jackson Posse Country! Gather 'round the campfire and check out the latest Posse news, photos, and videos of daytime's BEST couple, All My Children's Jack and Erica. You'll also find the most recent appearance information for our guy, Walt Willey, so you'll never miss a chance to see his gorgeousness up close and personal in a neighborhood near you! Check back often for more updates! Below are links for you to enjoy! JACK & ERICA'S WEDDING VIDEO PAGE! to their fun and loving honeymoon aboard the "AT LAST"! Click here to see more of Jack and Erica's wedding photos! Click here to see the beautiful video created by our Georgianne. Set to the song, "After All These Years", it's sure to touch the heart of any Jack and Erica fan. All My Children's Jack (Walt Willey) and Erica (Susan Lucci) heat up the screen.